The main objective of the questionnaire, aimed at cities who are not taking directly part in the project, is to evaluate and assess the obstacles and drivers for implementating SEAPs and SECAPs in the public sector. It aims at generating additional information to overcome any unfavourable conditions for bringing SEAPs and SECAPs to life in your city. The survey is available in 9 languages: English (en), French (fr), Italian (it), German (de), Greek (el), Spanish (es), Croatian (hr), Hungarian (hu), and Latvian (lv). 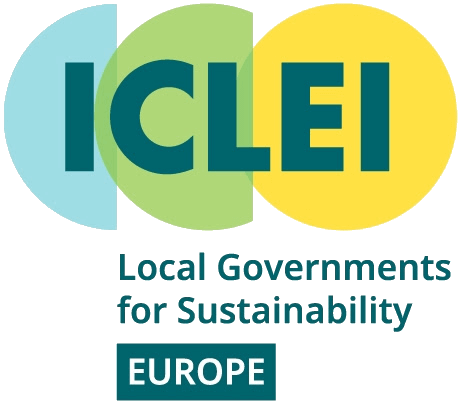 This questionnaire should be answered by representatives of municipalities and local authorities who are responsible for co-ordinating and implementing SEAPs and SECAPs (but not those already actively participating in C4S). It takes about 30 minutes to complete the survey. We recommend cities willing to contribute to have their SE(C)AP open at the same time they answer the questions.